Listening ears on! It's time to spark the imagination with activities that inspire creativity and play through sound. Weekdays 9:30am. Guess, create and giggle along with Sound Play – a brand new radio show for little people with BIG imaginations. Listening carefully to the sounds, guess along to the audio clues. Where are we today? What's that sound? Playful sounds bring magical worlds to life; where little ears guess and giggle while little hands are free to create their own play adventures. 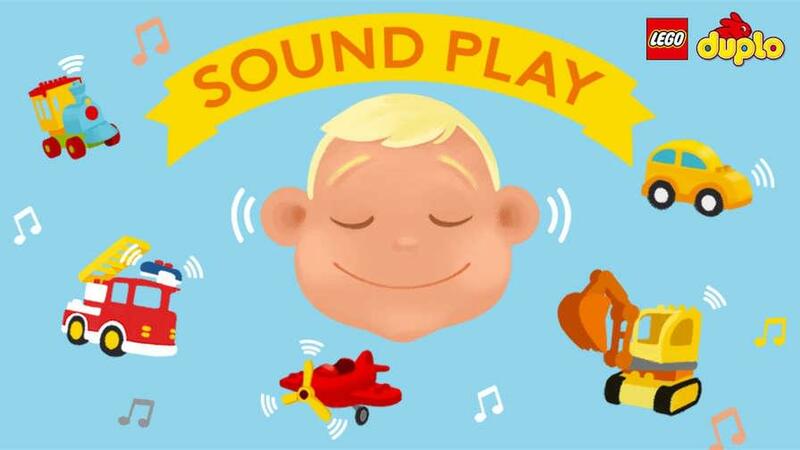 Listen anytime, anywhere on the free Kinderling app. 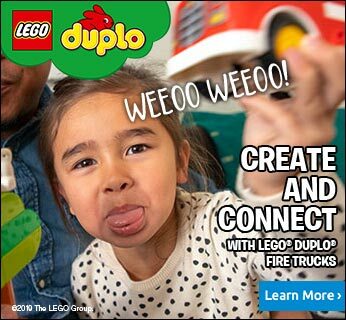 Brought to you by LEGO DUPLO. The fun way to create and connect.